Happy blogmas day 2! 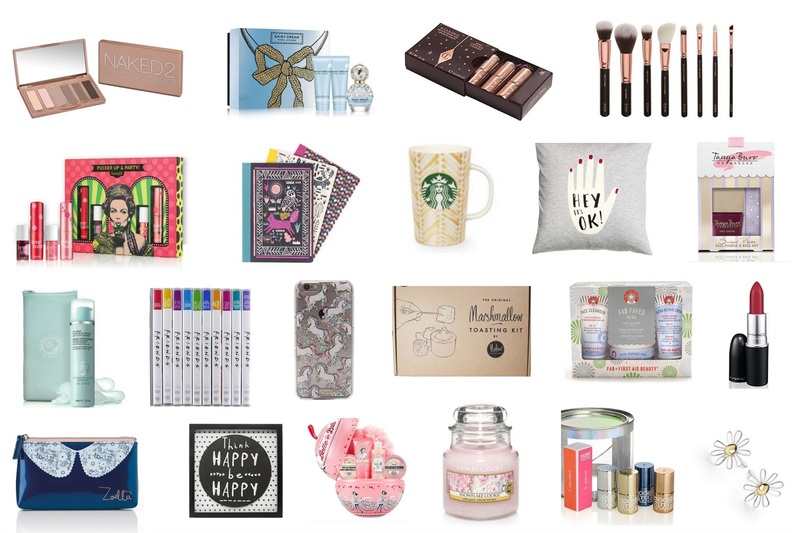 Todays post is going to be a gift guide, a gift guide for a teenage girl to be exact. I’d be happy to recieve any of these gifts and I hope this gives some people a bit of an inspiration! Enjoy.